The Catalyst has teamed up with Bio Science Network Lausanne to create an event unlike any other. 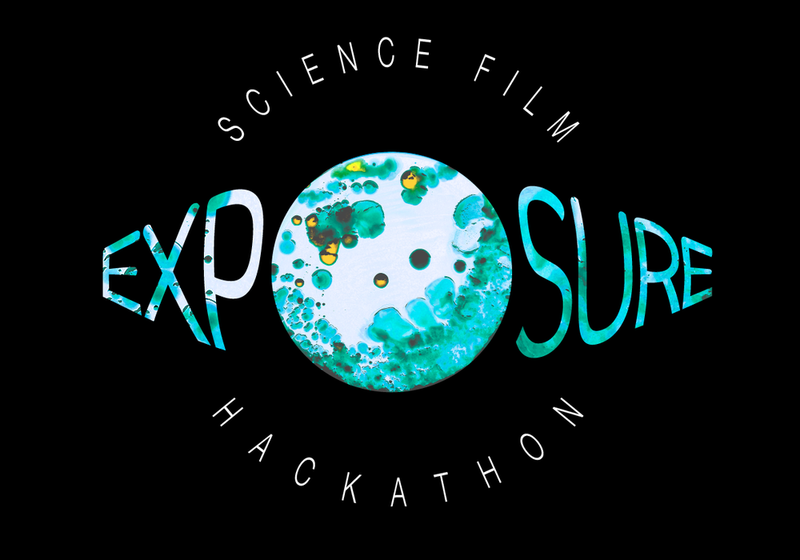 Scientists and artists from around Switzerland will come together to produce short films on complex scietific subjects aimed at members of the public. The 3 day event will also invite an amazing set of mentors in various aspects at the intersection of science communication and the arts. We are so excited to see what this event can produce! If you are interested in taking part please visit the website and complete the application form (click image below to go to the website). If you are interested in viewing the films that the event creates then we have a public showing at Cinema Club Pully on Dec 7th (click image below for more details).